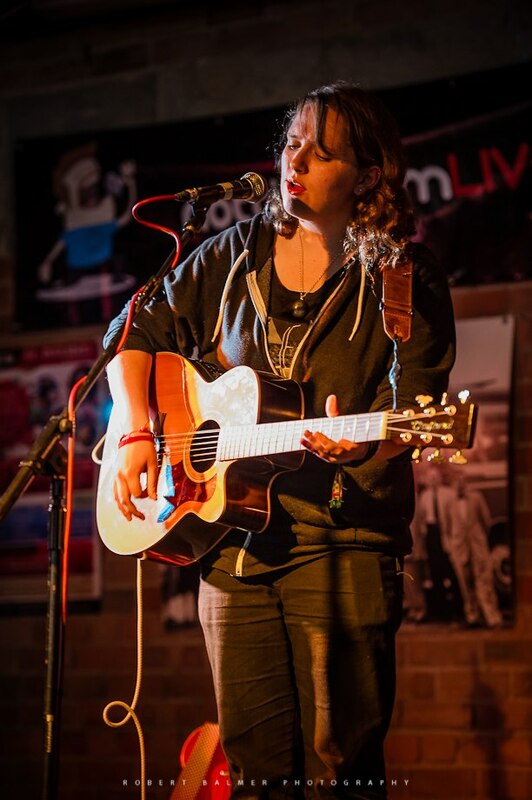 Ahead of this Sundays Hockley Hustle we’ve spoken to some of the acts that will be playing in the NottinghamLIVE stage at The Lacehouse. First up is PRIME! who will be taking to the stage at 4pm – and will also be hosting their own night, via their Public House Brand, at the Lord Roberts in the evening. Hi guys, first up can you introduce yourselves? 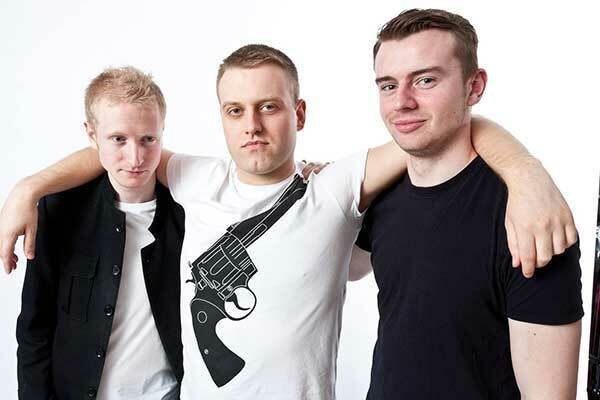 Prime, a rock ‘n’ roll band from Nottingham. Lee Heir, Chris Munton, Dan Ryland, Ollie Barnes and Josh Baggaley, under the Public House Brand independent label and video company, based in the city. Can you give us a bit of background on the band, how you got together, when you started? Lee: Prime was officially put together as a full live band earlier this year but we already had lots of music in the can, so we decided to put out an album as an MP3 for download. Chris: That and the gigs went well, so we got the official CD, ‘Before The After’ out properly this month. We’re really happy with the end product. Do you still remember your first gig and how it felt? Lee: Yes I remember our very first gig, it was meant to be at The Chameleon Arts Cafe in Nottingham but never took place. Everything went fine, the support band performed, a nice crowd was beginning to develop downstairs… Then my guitarist at the time read a bad review by my best friend Rich Smith (former editor of Night Flight magazine), threw the magazine on the floor, grabbed his guitar and stormed out of the gig, almost getting involved in a fistfight with Rich outside the venue in the rain. What have been your most memorable gigs to date? Lee: I really enjoyed Leicester Sumo a while back, something about the crowd there is really cool, its just a rockin’ little basement. Chris: Liverpool’s Lomax was my favourite so far, love the city and Lomax has a grotty, atmospheric vibe, and a bit of history with the likes of Placebo and Oasis (who performed there when they first started out). I really enjoyed that night. And a recent one in Nottingham with Lee rocking a gold jacket… We got a really good reception. How does it feel to be playing at the Hockley Hustle? Chris: I’m excited, it’s an honour to be running our own stages and getting to choose some great acts to play, and see lots of different genres and different venues get involved. Lee: Just some lively rock ‘n’ roll music with some variety. We like to have a good time and make a mess of the stage, we don’t stand there staring at our feet like most groups. We like to look like a proper band, not like a bunch of tramps. Josh: The Lacehouse is going to be a little bit more lively than usual, we’ll put it that way. How exciting is it to be a part of such a huge event, featuring hundreds of bands, dozens of promoters/labels and 40+ venues? Lee: It’s exciting to get our music out there to people who may not have seen us play before and a chance to get new people interested. What do you think the Hockley Hustle says about the music scene in Nottingham? Lee: It says there’s a lot of musicians! Chris: It should help put Nottingham on the map even more than it already is, and showcase some brilliant singers and bands. Are there any other venues, acts you’re looking forward, or hoping, to catch on the day? 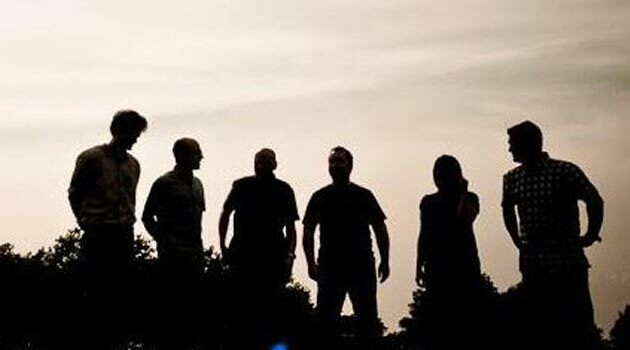 Lee: We’re putting our own gig at the Lord Roberts pub right near Broadway Cinema, and we’ve got a nice mix of rock, alternative and acoustic for anyone who’s bored of noodling jazz. We’ve got some of our favourites down including Flaming Fields, who we just did a music video with, and Sally who are from the same hillbilly town as me. Basically white trash punks. Why should people make the effort to get out for the Hockley Hustle? Lee: Because it’s better than X Factor. Josh: Just get out and see some good music, that’s all there is to it. Lee: It’s just a great chance to get acquainted with lots of good musicians, make new friends, and enemies, and get to know the best places to drink and watch bands. 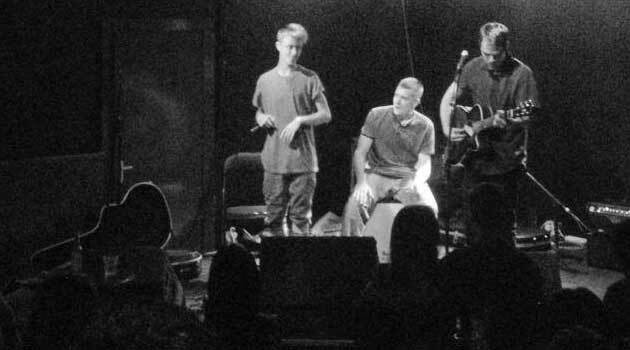 Any good bands or singers who want to play live at any of our other gigs in the future, send me a message. What else are you on with at the moment? Chris: We have just released an MP3/video single for ‘Teen TV’ one of our favourite tracks from ‘Before The After’. Lee: It just gave us the chance to take a few digs at the music establishment, like the record companies and TV stations that apparently rule the roost. 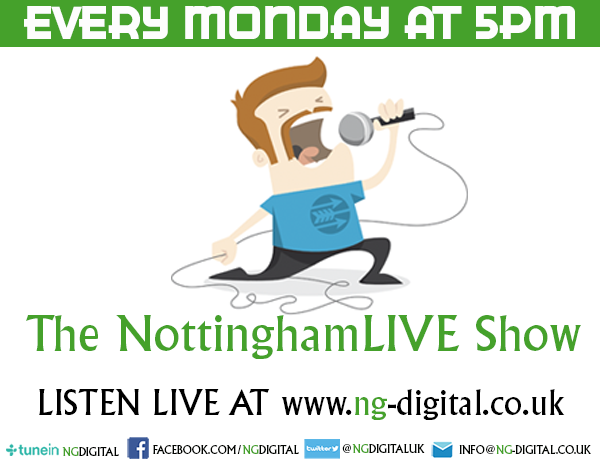 Finally anything else you’d like to say to the readers of NottinghamLIVE? Lee: Always look twice before you cross the road. Ollie: Keep supporting good live music, and get involved. Lee: And keep on doing what you’re doing, your contribution matters. And buy the new Prime album, it’s f***ing great!